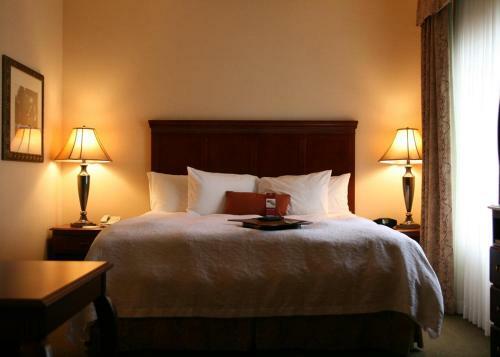 This hotel is within walking distance from Village Mall Shopping Center and 1.5 miles from downtown Mountain Home, Arkansas. 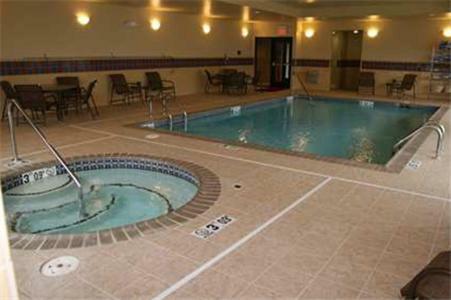 It features an indoor pool and rooms include a microwave. 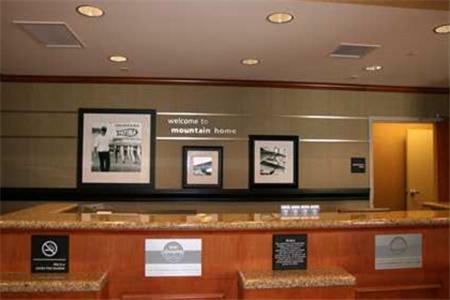 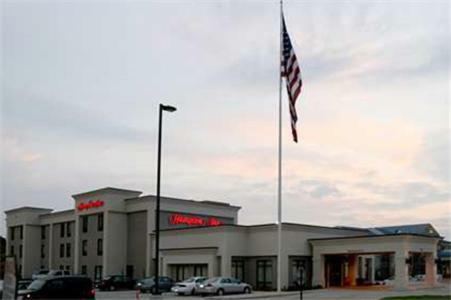 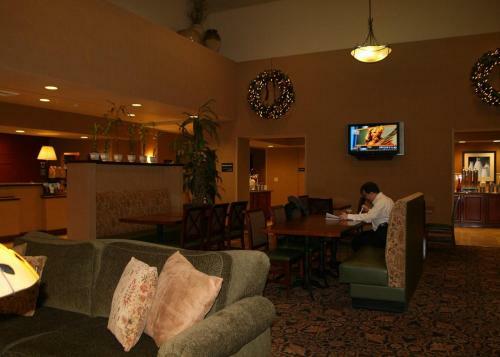 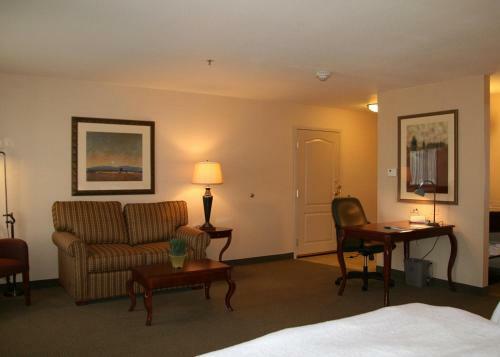 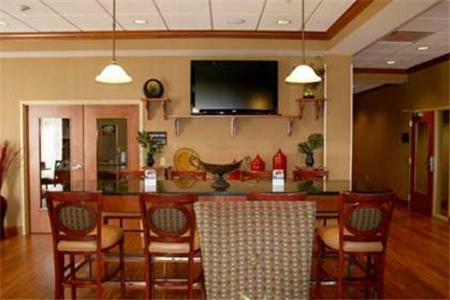 Hampton Inn Mountain Home offers spacious rooms equipped with a cable TV and free Wi-Fi. 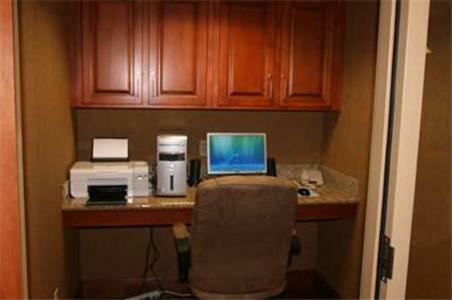 Each air-conditioned room includes a coffee maker, work desk and hairdryer. 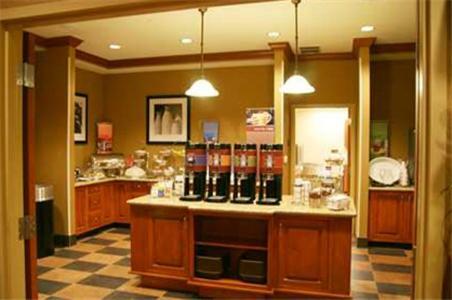 A daily buffet breakfast is served at the Mountain Home Hampton Inn. 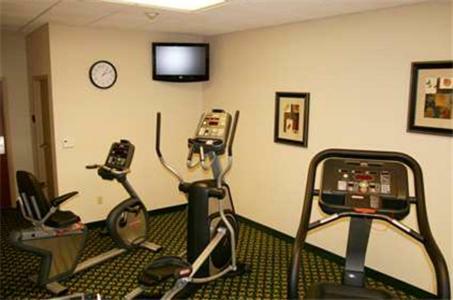 Guests can work out in the gym or relax in the jacuzzi. 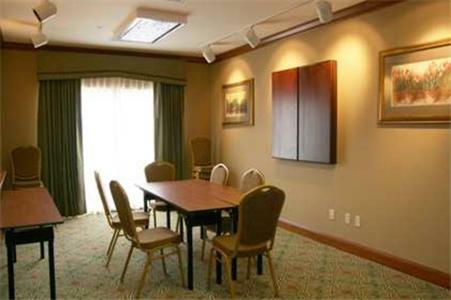 A business center and free parking are also available. 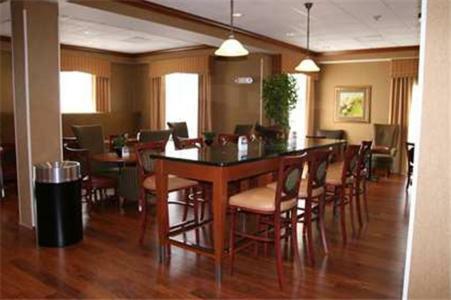 Big Creek Golf and Country Club is an 11-minute drive from the Hampton Inn. 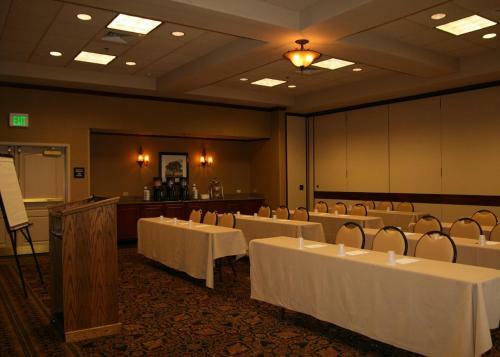 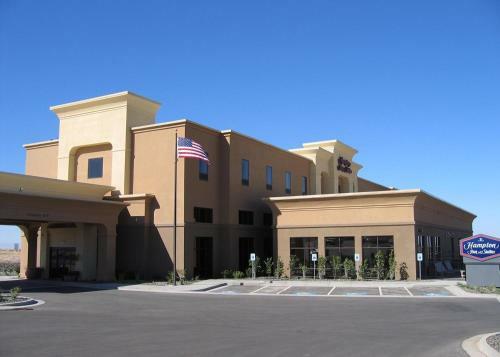 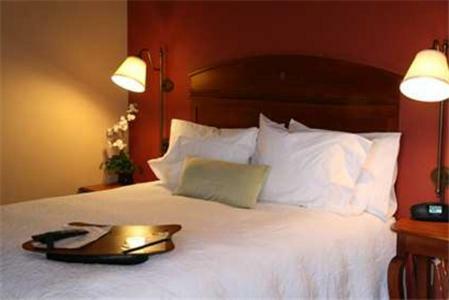 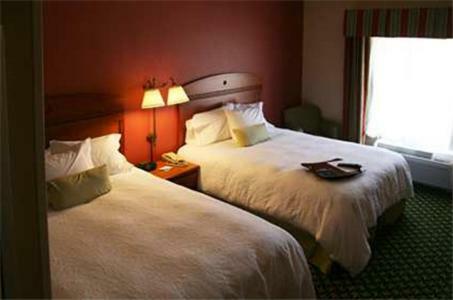 the hotel Hampton Inn Mountain Home so we can give you detailed rates for the rooms in the desired period.